Goodreads just posted an article for authors and publishers explaining, or rather trying to explain, how books are discovered. While some books may be unearthed through online recommendations, ie: customers who bought Night Circus by Erin Morgenstern have also bought The Tiger's Wife: A Novel by Tea Obreht, or from mandatory book club lists, the vast majority of people discover books by word of mouth. Shocker! Goodreads ran a survey and found that 79% of Goodreads members uncovered books via their friends. After all, who better to vouch for a book’s amazingness than your own Bffs? 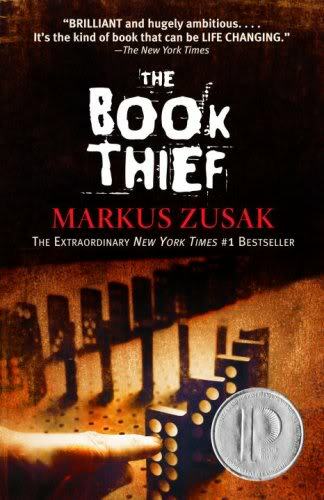 In fact, I only read the Hunger Games because a friend was gushing about it, and while I probably would have read it anyways because of all the hype, I wouldn’t have been able to maintain my superiority in knowing that I read it before it became the cool thing to do. So where is all this going? Well, since I usually read way more than anyone else I know, I don’t fall into the typical 79%. Instead, I have to go on many a book exploration to find reading choices (Do you hear that husband?! This is why I have to go to bookstores so often, my friends don’t read enough, blame them). Luckily, these adventures always turn out well and I kind of consider myself to be pretty incredible at selecting awesome books. Apparently, my little sister does as well, and obviously we trust her judgment because she introduced us to The Power of One, because she has encouraged me to write this post detailing tips on how to choose a book that is sure to please. Pick a cover that catches your eye. The first thing that always draws me into a book is the cover and since this is our first contact with the book it had better be good. 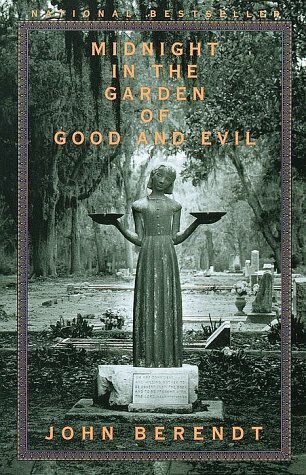 I don’t look for anything specific but if I see a cover that looks more interesting than not, chances are I’ll get the book. 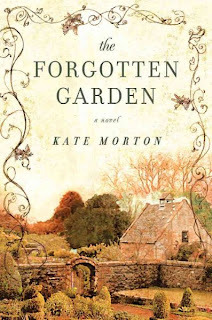 I finally bought The Book Thief by Markus Zusak and the Forgotten Garden by Kate Morton because after multiple trips to the bookstore they both kept catching my eye, even though their covers on not super spectacular. So be on the look out for those covers, they will unearth hidden gems! To their folly, too many people I know will steadfastly only read books written by the same two or three authors. Typically these authors regurgitate the same worn out story, their only care is mass production. Oh the horror!! I cannot imagine confining myself to such a little category. The same goes for people who refuse to read a certain genre. I used to be that person, no way was I going near any fantasy-esqe novels, and the came Game of Thrones. I mean I still won’t read westerns or romances but those really don’t count. Obviously. Ah yes, in direct contrast to tip number 2, I implore you to explore a favorite author’s other works. Here’s the thing, if you fall in love with one book chances are you’ll enjoy, maybe not as passionately as the previous, the writer’s other creations. For example, I am obsessed with Midnight in the Garden of Good and Evil by John Berendt. 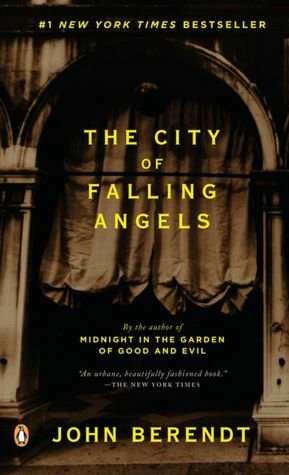 Everything about this non-fiction book is pure magic and since the author experienced most of the story first hand I doubt his other book, The City of Falling Angels, will be as good but I’m willing to take that chance. Take Recommendations From Random Strangers. I will look for reading recommendations everywhere. No seriously, I creep on people on the train to see what they’re reading, I’ll semi stalk people's perusals in bookstores, I’ll eavesdrop on the swimmers I’m guarding. I know, my crazy is showing. Don't worry, if you’re not a crazy obsessed serious book lover like me, you can also check out the local library’s book club lists or, my personal favorite, the Barnes and Noble’s staff recommendation shelf. 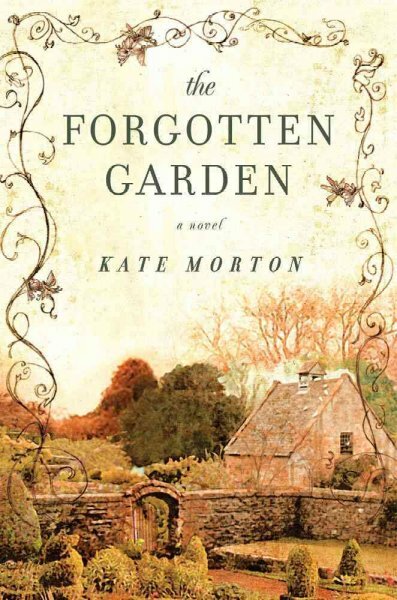 Both great places to discover new reads without all the crazy. Read more, a lot more. Hopefully, these tips should be super helpful for y’all and if they’re not you might just be horrible at picking out amazing books. If that’s the case no worries because luckily you have me, who is always willing to give a recommendation.